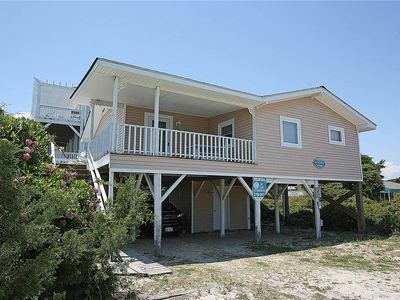 Copacetic- The best of both worlds, amazing sound views with boat dock and the beach just across the street! 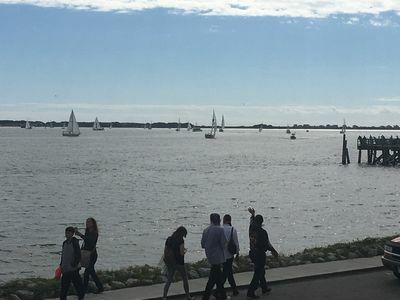 WATER, WATER, WATER! 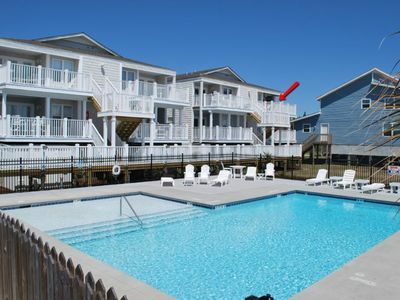 Private Boatable Pier & Directly Across the Street from the Beach! Huge 6BR-4BA: BR1; Master BR with a King, BR2;2Q, BR3; 1Q, BR4;1Q, BR5:2T, BR6:1K . 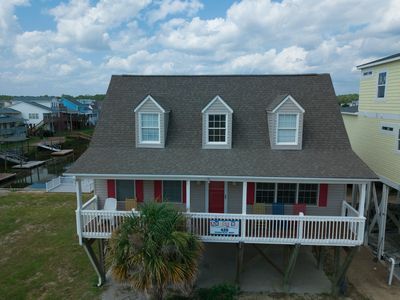 Spectacular 5000+ square ft. sound-front home in a rare location directly across the street from the ocean with a private lighted pier and dock. 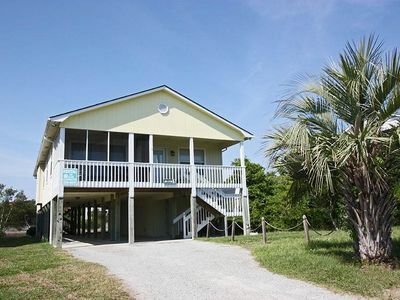 Bring your own power boats or Kayaks for the ultimate beach vacation. 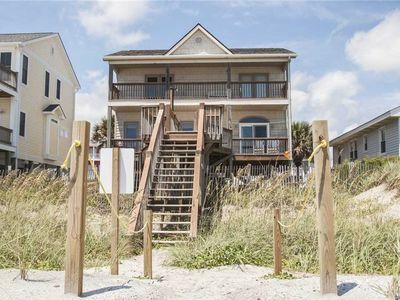 With only 2 rows of houses in this area, the beach is never crowded. 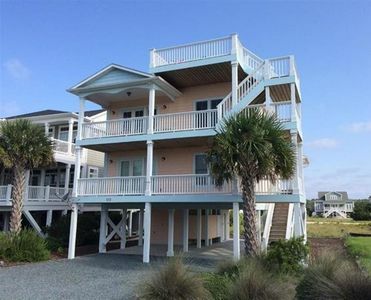 Decks or patios on every level all with views of the beach or the sound. 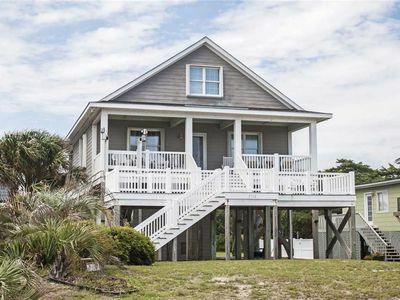 Copacetic offers a massive great room with a wall of windows with amazing views of the sound and waterway. The enormous kitchen is fully equipped for your preparation of fabulous meals for your large group. With large Prep areas and 8 Barstool seating areas, everyone can be a part of the action. The long and wide dining room table comfortably seats 14. The living area has two large sectionals where everyone can enjoy your favorite movies or television on the 70” HD Smart TV (with digital cable, Blue ray player with movies, Chromecast and easy hookups for your own devices). 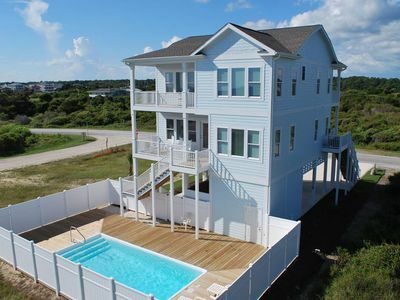 High Speed Wireless Internet, stereo, games and puzzles complete your entertainment amenities on this level. A separate recreation room offers a Pool Table, Air Hockey, digital Keyboard, refrigerator and seating area complete with another large screen TV. Additional TV’s are in the Master Bedroom (BR #1) and BR #2. Bedrooms are all large providing ample space for nighttime relaxation. 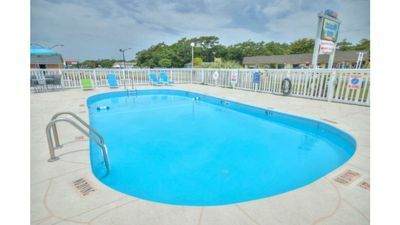 Additional amenities include a Washer/Dryer, Hot/Cold Outside Shower, charcoal grill and a fish cleaning station on the pier. 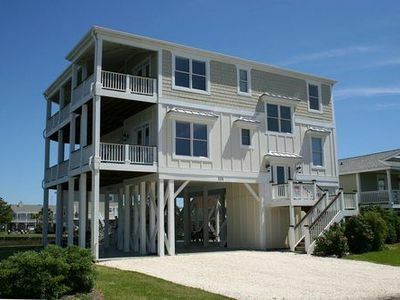 Large covered carport area, Sun Decks sound side and beach side, sound side screened porch and a ground floor sound side covered patio. Ample onsite parking. 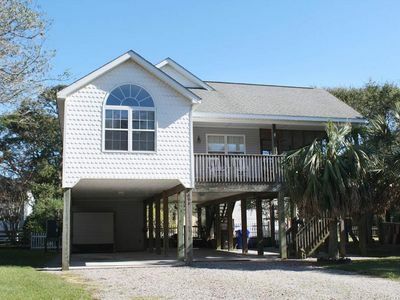 Easy beach access and close to Blue Water Point Marina boat ramp for launching your boat or dining out. 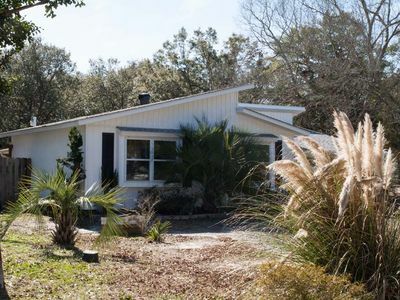 Stretch out at Copacetic for the perfect family vacation. No Pets, No smoking. 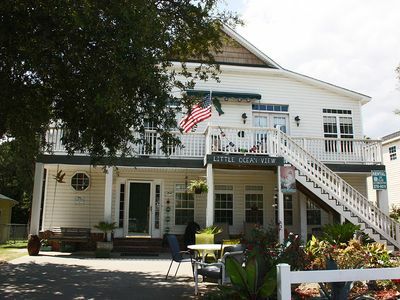 Linens included in weekly and less than 7 day stays. 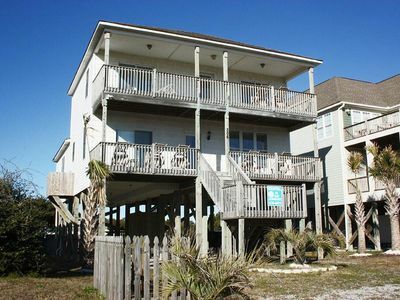 3 night minimum in Value & Resort Seasons. Check-In: 3:00PM Check-Out: 10:00AM. 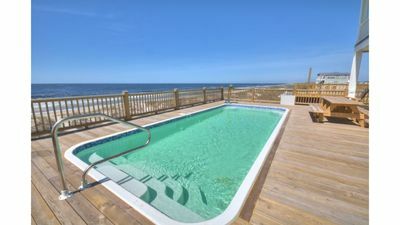 POOL & Beach Club Access! 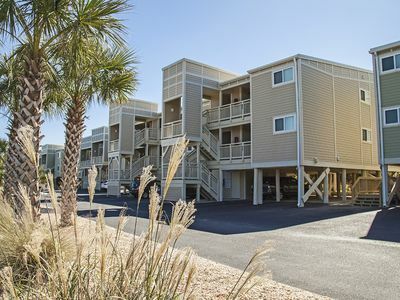 Walk to BEACH & RESTAURANTS! CROW'S NEST!! NEW CONSTRUCTION! 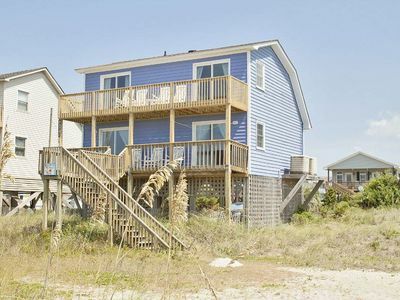 Beautiful ocean views from multiple covered decks! 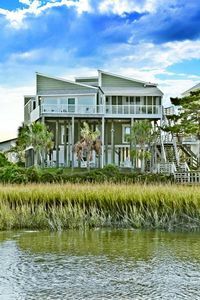 A Coastal Dream! 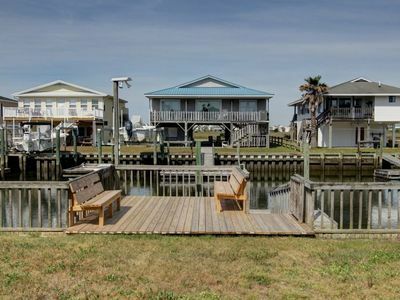 NEW on the PROACTIVE Vacations rental market, "Amuse Me" offers wonderful water views of the canal and an easy stroll to the beach & the Holden Beach Fishing Pier! Location! Location! Location! 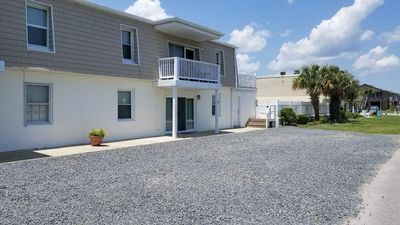 Great Condo Directly Across the Street from the Ocean!